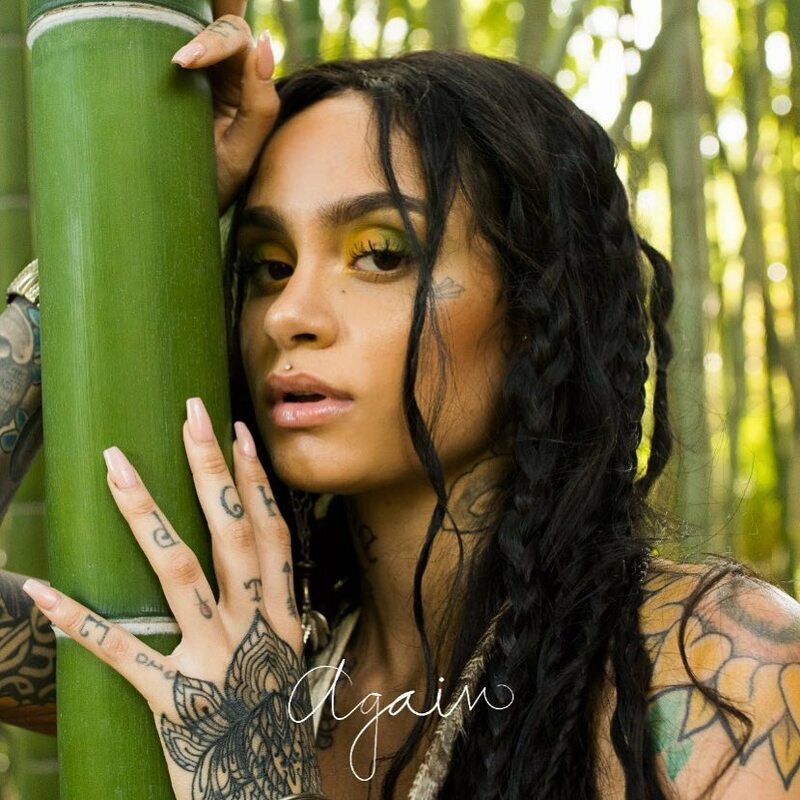 Kehlani has dropped off a new track called “Again,” produced by Geoffro (who previously handled production on “Honey). The acoustic, stripped down track is apparently “unmixed” (according to Kehlani) but there’s something about the track’s intimate nature that allows the SweetSexySavage singer’s vocals to shine. Save for a bit of reverb (okay, maybe it’s a little mixed.